Love is in the air as this adorable image proves. 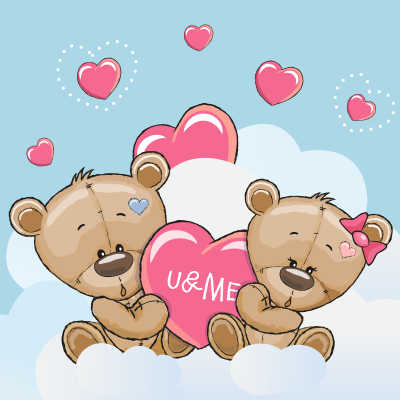 You will make your sweetheart smile when you send them this image in a message. We have a wide array of heartfelt images in our collection that will help you express your sweetest emotions. 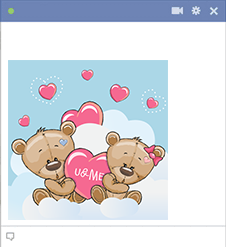 All of our emoticons are free to share with your friends on Facebook.